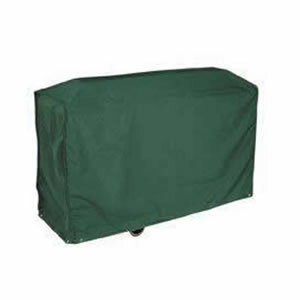 Deluxe Dark Green Wagon BBQ Cover in High Quality PVC Backed Polyester UV Stabilised against the Sun. 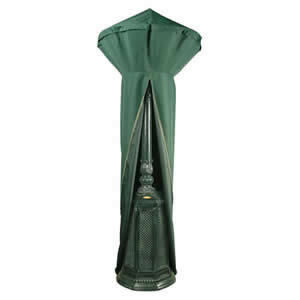 124 x 91 x 61 cms. Made by Bosmere.